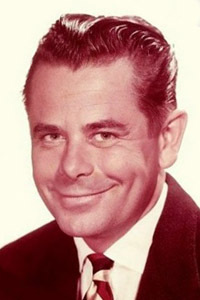 Born Gwyllyn Samuel Newton Ford in Sainte-Christine, Quebec, actor Glenn Ford appeared in 106 films and several television series. For his military service, he has received the French Legion of Honour Medal in 1992 for his service in World War II, the Medal of Honour, presented by the Veterans of Foreign Wars, the Medaille de la France Libre for the liberation of France, two commendation medals from the US Navy, and was inducted into the Vietnamese Legion of Merit. More than half of his movie appearances were in westerns but Ford played equally well in light comedies and film noir, and was voted the number one male box office attraction in 1958. He was inducted into the National Cowboy Hall of Fame by the Western Heritage Museum in 1978. 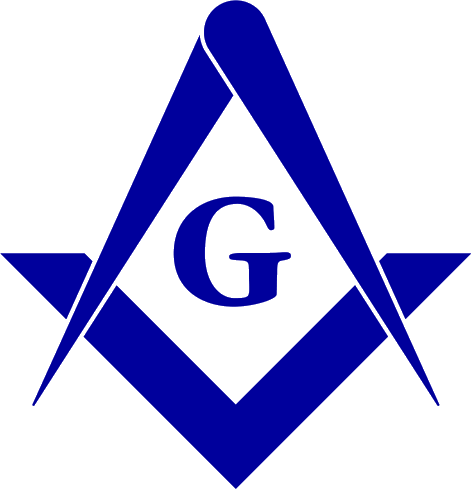 Source: Grand Lodge of California.